British pop singer Dido will release ‘Still On My Mind’, her first album in five years, early in the new year. She first wowed audiences with her incredible debut album ‘No Angel’ way back in 1999. It went number one across the world and gave us hit singles ‘Thank You’, ‘Here With Me’ and ‘Hunter’. Four years later she did it all over again with her sophomore album ‘Life For Rent’ and its singles ‘White Flag’, ‘Life For Rent’, ‘Don’t Leave Home’ and ‘Sand In My Shoes’. 2008’s ‘Safe Trip Home’ was slightly less commercially successful (peaking at No.6 here in Australia and No.2 in her homeland), leading to a change of plans for album number four, 2013’s ‘Girl Who Got Away’. Now, six years on from that long player, Dido’s set to return with album number five, ‘Still On My Mind’. 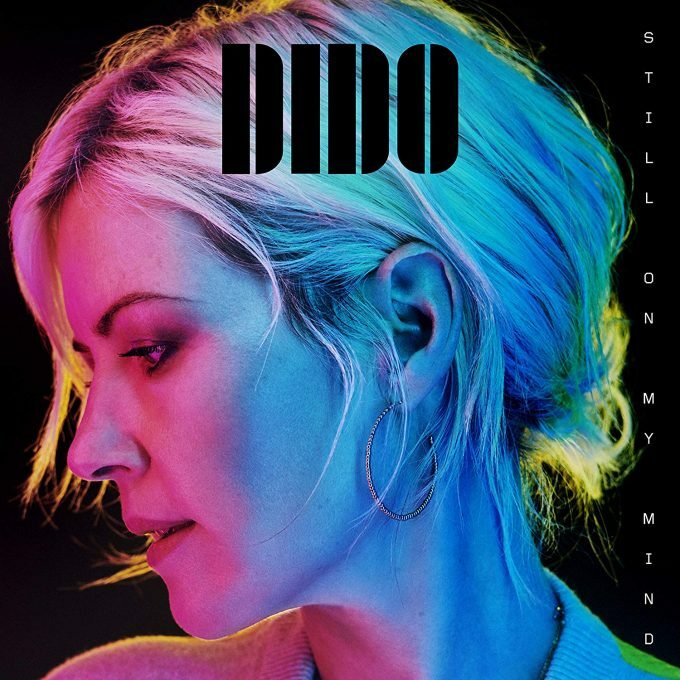 Recorded alongside her brother Rollo (of Faithless fame), the album’s set to return Dido to where it all began, if lead single ‘Hurricanes’ is any indication. Her vocal has lost none of its warmth and familiarity. The single starts off as a simple acoustic number, but by the 90 second mark, licks of subtle electronica make their presence felt. It feels almost like pulling on your favourite pair of slippers; warm and familiar. ‘Still On My Mind’ will land at retailers everywhere on Friday March 08.